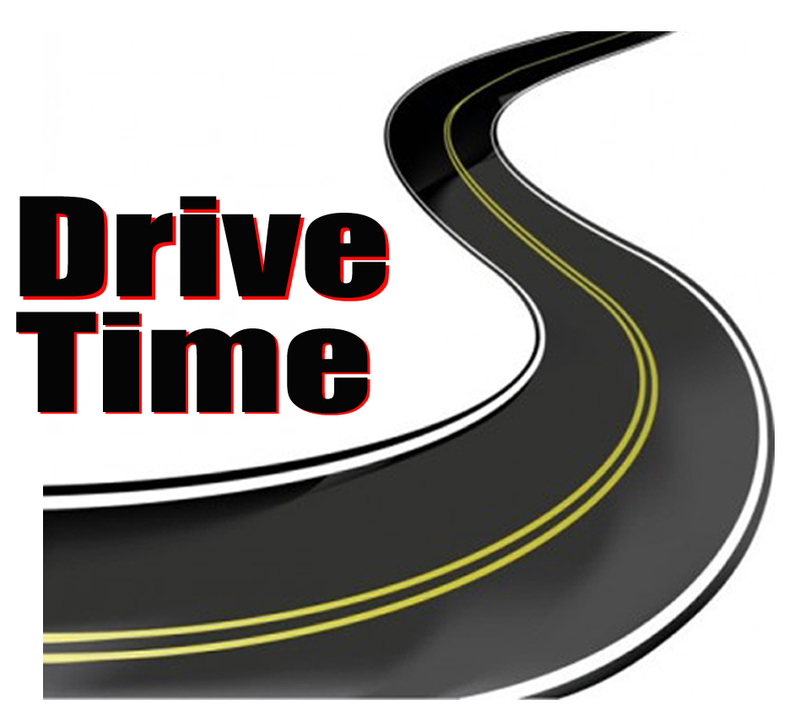 Drive Time has become the area’s premiere afternoon drive program. Steve Meredith serves as the fourth host of the program that began in 2000. The program is committed to being a local outlet to community leaders and organizations. Contact Steve if you have an event or an issue you’d like to discuss.